*Price Just Reduced! 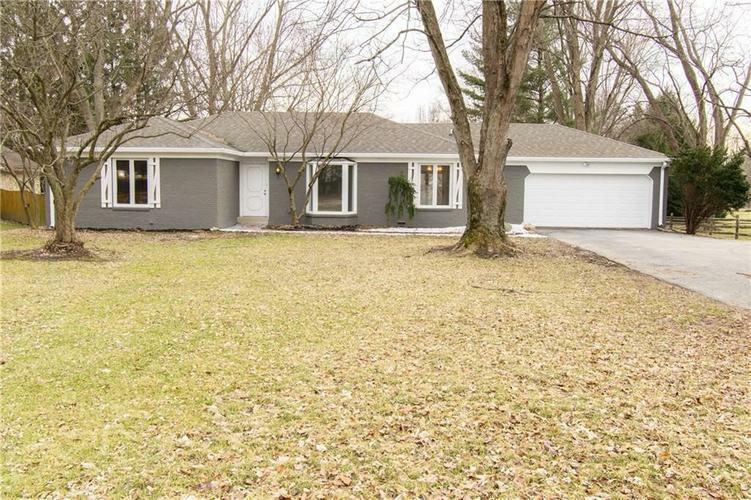 * This newly renovated ranch with basement in Carmel is priced to sell. This home features 3 BR 2 BA, a family room with a wood burning fire place & a new wood accent wall, plus a living room with dining area. The remodeled kitchen has new quartz counter tops & state of the art black SS appliances. The newly finished basement is spacious & ready for many possible uses. The back deck overlooks a large back yard with lots of mature trees. Additional new items include all flooring, doors, lighting fixtures, vanities, interior & exterior paint. The Woodland Springs community offers a beautiful clubhouse, a new community pool, tennis court, & a private lake.